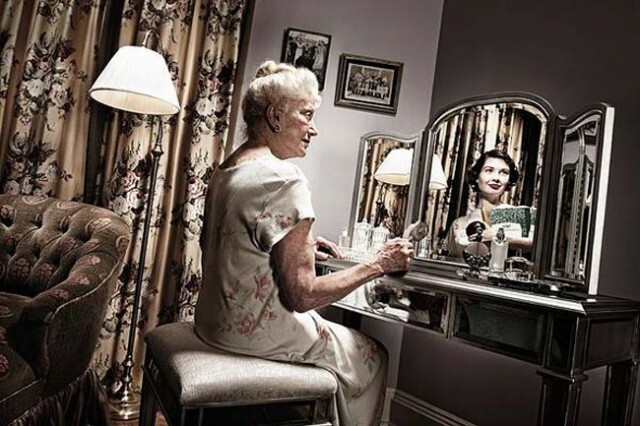 For years, advertising has being playing a vital role in our lives. It gives us a choice to buy from a vast array of products in everyday life. One tends to think that these strategies only help the fast moving consumer products. But every once in a while, there comes a campaign that has a very niche and non-commercial target market, but it still manages to create a huge impact on everyone. One such campaign was launched by Novartis for its drug “Exelon Patch”. Alzheimer’s dementia, as we all know, is a very dangerous disease. The patients’ memory is just like a blackboard that gets wiped clean without intimation. 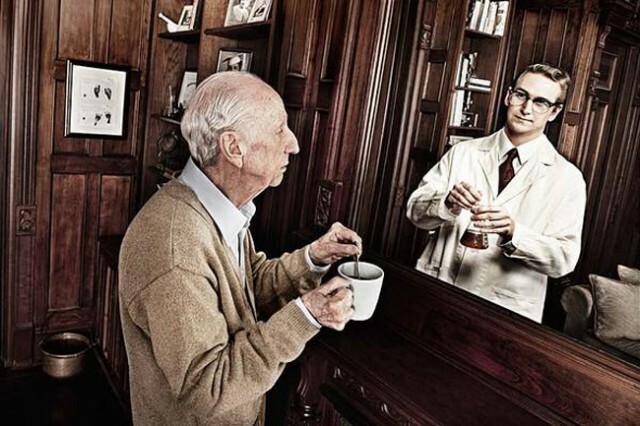 Millions of people worldwide are suffering from Alzheimer’s. Exelon is a transdermal patch that helps people with memory problems. 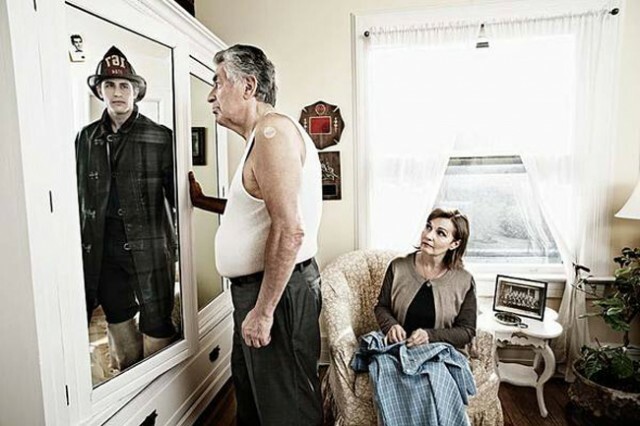 The Reflections Campaign, created by Tom Hussey, a commercial advertising photographer has a heartfelt effect on all who see it. 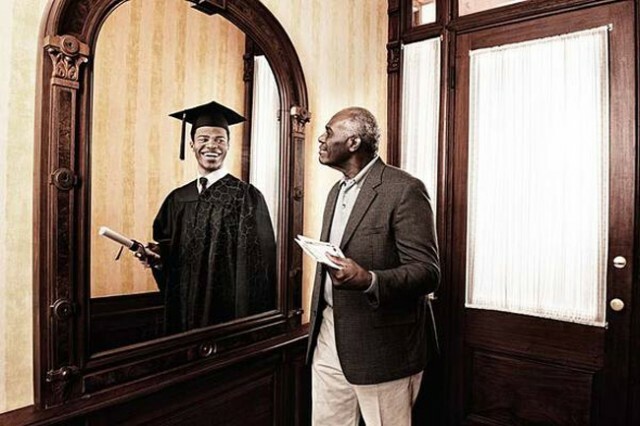 Using the age group that is affected by Alzheimer’s the most, Tom Hussey portrayed the patients looking at their younger selves in the mirror. The campaign, through its creative concept and phenomenal post production work, leaves the audience awe struck. 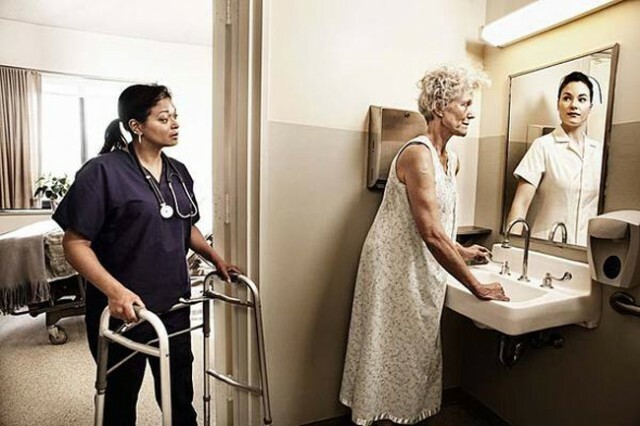 People with loved ones suffering from Alzheimer’s instantly relate to the campaign and the others are left wondering what it feels like to be a victim. 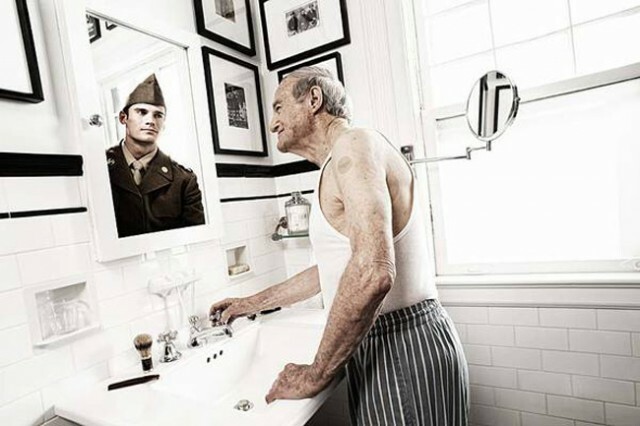 The Reflections campaign is an excellent example of creativity gelled in with an enormous emotional appeal. 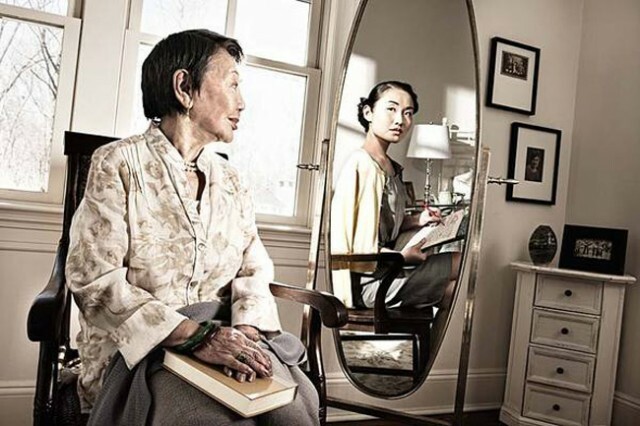 The campaign includes a series of posters, with Aged Alzheimer’s patients from different walks of life looking at their wonder years in mirrors. The abstract creativity of this campaign reflects the belief of Novartis in “Exelon Patch”, whilst showing a ray of hope for people looking for a cure to this lethal disease. Below are the images of the Reflections campaign, and the first reaction of a beholder would naturally be: Amazing! !